Article by Dr. Cherie Carter-Scott, Ph. D.
Each one of us must determine what we are going to do with our lives. For some people this seems easy. For others it becomes a real challenge. Whether the path is outlined for you or you must sort it out for yourself, it is something that each one of us must come to terms with sooner or later. The first way to determine one’s life path is based on parental influence. Your parents may have very specific ideas on who you should be, what you should do, who you should marry, how many children you should have, your religious affiliation, and your political proclivity. You could either align yourself with your parent’s expectations or you could do the exact opposite, but either way the major catalyst is your parents. Most likely, if parental influence is your main driver, the expectations you experience are probably the reflection of your parent’s choices and values or the polar opposite. The second way is similar to the first, but is expands to include extended family, friends, teachers, sports coaches, and is about fulfilling external expectations of valued friends. Many young people have heros, “sheros,” or role models. These larger-than-life people frequently become an inspiration for someone’s career. Whether the expectation came from a friend, a teacher or a celebrity, it emanates from a respected and valued person. Opportunities are presented and accepted, like when someone is looking for a job and one becomes available. The job that was offered may not be exactly what you were looking for; however, it may be a short-term solution to the immediate employment challenge. Sometimes people forget that the job was part of the short-term plan and they end up staying there for a very long time because it is familiar and comfortable. There are times when certain careers are popular. Depending on the supply and demand for certain professions, what is deemed as “a career for the future,” or what career counselors are encouraging at the time. Some people’s highest priority is making money. They therefore research how to make the most amount of money and formulate their career plans according to that one stipulation. There are people who are in search of the least amount of hassle and stress and choose the path of least resistance. There are others who like to get into “Life’s Boat” and see where it takes them. They want to go with the flow and be surprised at what turns up. There are others who want to find their mate and procreate because that is their highest value. Next to that everything else is secondary. 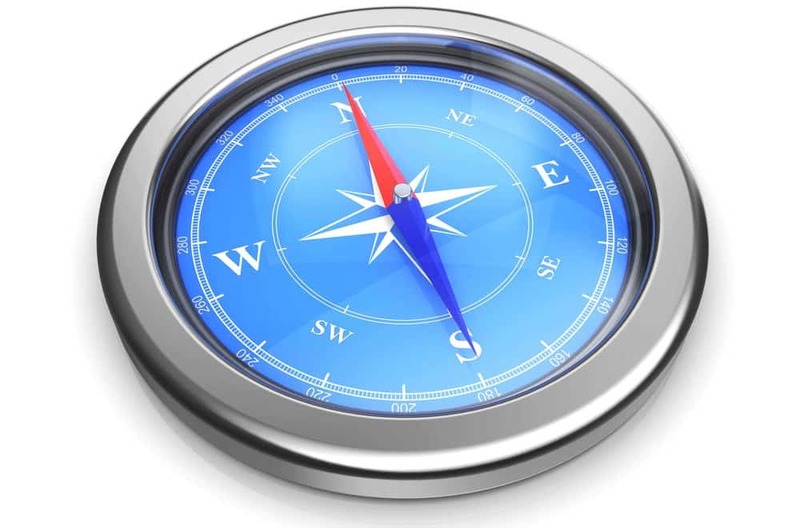 There is another way of formulating your life compass. That is a way to get to know yourself through awareness, reflection, meditation, determining preferences, prioritizing and creating a vision and a life from the inside out. We call this process formulating inner-directed choices. Capabilities, preferences, expectations, limitations, geography, economics, passion, or following another’s footsteps. Their main drivers may be intrinsic or extrinsic. To start the process, your coach will probably ask you to complete some incomplete statements. How you answered these questions will help your coach determine how you see yourself and what you value. Know that each person must sort out for him or herself how to guide and direct their life path.